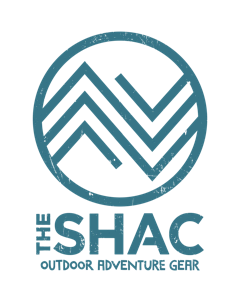 Here you will find news on various Adventures we are now Running here at The SHAC from Stand up Paddle Boarding Birthday Parties and Yoga sessions on SUPs at Sunset to signing up to our wild swimming club (scroll down) The SHACs Secret Swim Society. 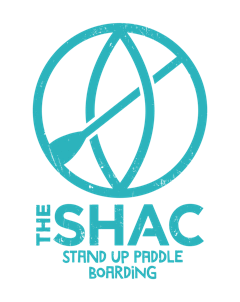 New to the SHACs range of Birthday Party adventures in our Brand new SUP Birthday Adventure, 2 hours of the most fun that can be had on the water for ages 8 and over. 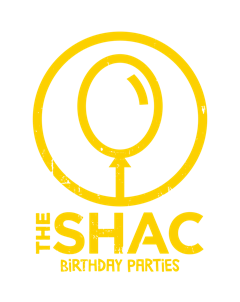 Facilities to have a lakeside Birthday BBQ all in the private surroundings of The SHACs SUP Lagoon located between Dorking and Reigate. What could be better, email us today to find out more. 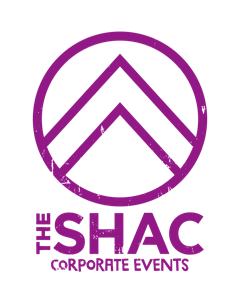 Every Friday in June with Sasha from Moxie Unleashed at The SHACs SUP Lagoon located between Dorking and Reigate. Once you have signed up to a session you will receive a confirmation email with exact location details etc. to sign up to a session please click here. We are launching Junior SUP Sessions on Thursday Afternoons click on the link above to sign up, limited places available. Looking to buy a SUP we can help, try before you buy, get advice on do's and dont's and get the best deals available. New and ex demo boards available. 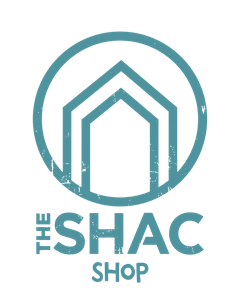 Sign up to the The SHACs Secret Swim Society (SSSS) for some exciting news. 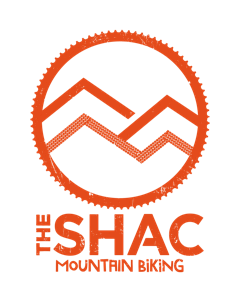 Click here to sign up but keep it under your swim hat its a secret. The SSSS has been set up by swimmers for swimmers so experience of open water swimming or regular club swimming is required to be permitted to join. 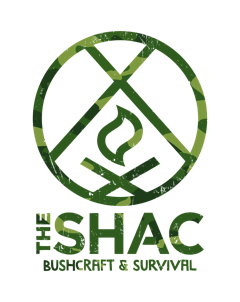 The experience is a wild one but a beautiful one at The SSSS, we have no changing facilities or toilets but plenty of bushes and a camp fire. If you are a keen swimmer and want to join our sessions please apply via the link above. We will be releasing details of Family and youth open water swim sessions and triathlon training sessions in due course. We will also be offering courses for those interested in trying open water swimming in due course. Are you a lover of open water or wild swimming? 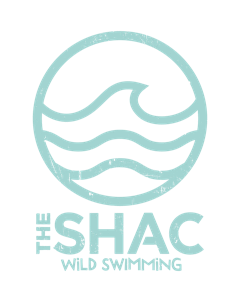 If so sign up to the The SHACs Secret Swim Society (SSSS) for some exciting news. Click here to sign up but keep it under your swim hat its a secret.